Crossgrade to a full Max license and start building your own interactive music system without any restrictions. Get full access to your MIDI ports and connect directly to controllers, music hardware, and more. 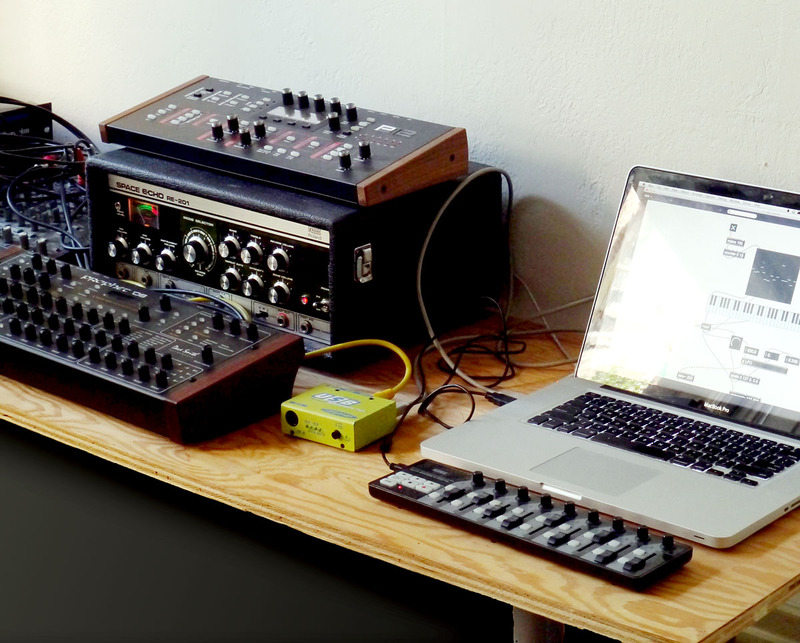 Max was built from the ground up to liberate MIDI usage, and supports the full MIDI specification. With a full Max license, you can build interactive editors for your favorite hardware synths and create performance systems that fully integrate all your hardware in rich ways. Max connects directly to your audio driver, so creating multi-channel mixing systems and custom hardware configurations is a breeze. Use Max with the Rewire driver to connect with other DAW applications. Because Max doesn’t rely on the notion of audio tracks, any sort of signal routing you can imagine is within reach. Treat audio plugins and Max for Live devices like modular panels and mix in some BEAP modules and custom effects to create a truly unique signal path. 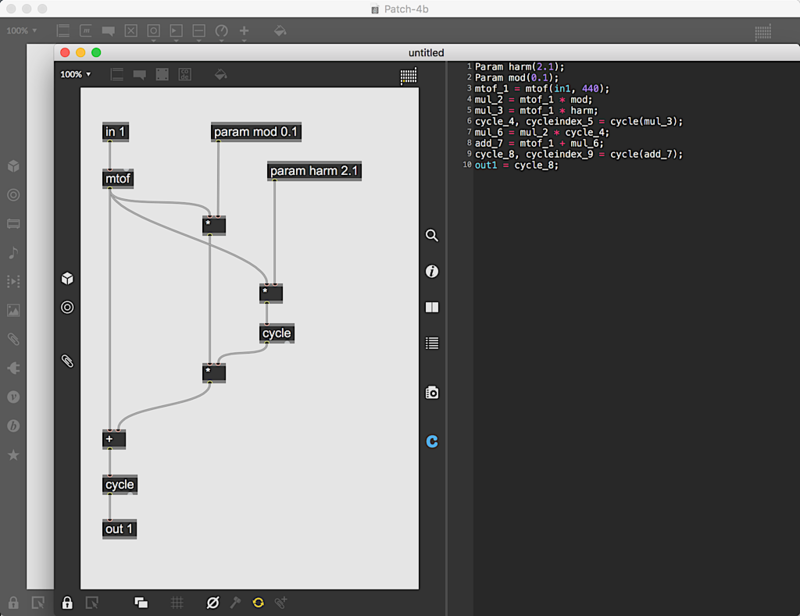 Gen is a high-powered toolkit for creating custom DSP processes that mixes visual patching and text code, and is at the heart of many of the most impressive synthesizers and effects created with Max. With a full Max 8 license, you can create and edit your own Gen patches for truly custom synths, sampling effects, audio filters, and more. With Code Export, you can turn Gen patches into C++ code for developing your own applications and plugins. With a full Max 8 license you can start creating directly in Max without launching Live first. Explore new musical ideas in a truly open space. 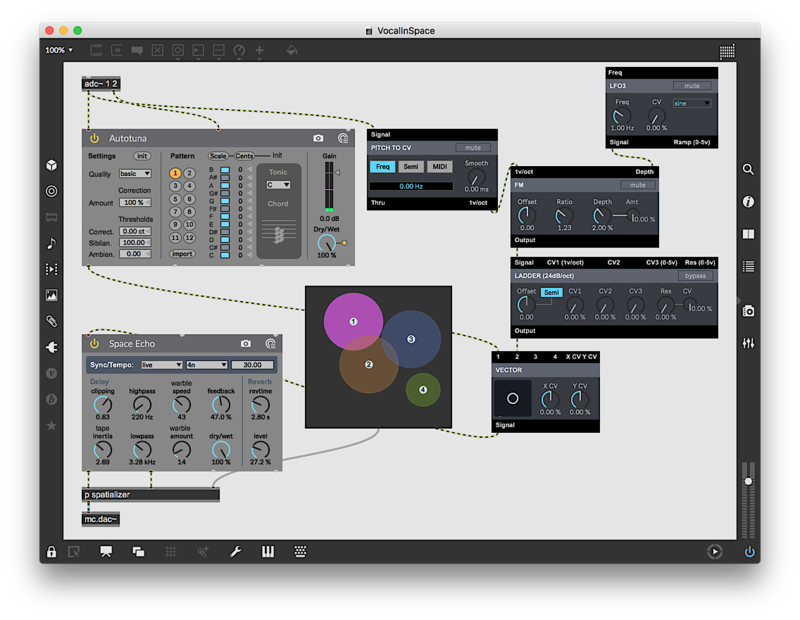 With Max 8 you can spread out, explore BEAP and VIZZIE modules, build your own generative music machines, and discover what happens when you have a limitless palette of audiovisual tools. 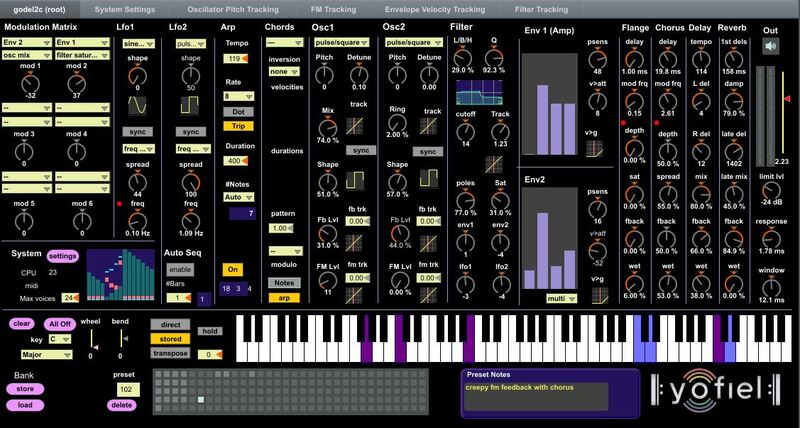 You can even build and save your own Max for Live devices and Standalone Applications to share. 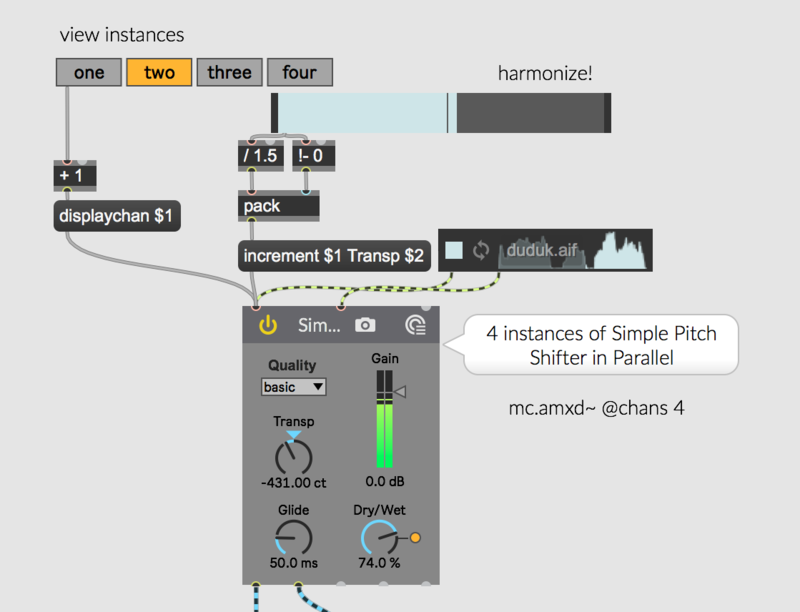 MC is a powerful new Max 8 feature that simplifies the use of multichannel audio. One hundred audio channels are as easy to patch as a single channel, and you can adjust settings across hundreds of oscillators, filters or Max for Live devices with a single control. The ability to manipulate so many audio channels and operations with so few objects will allow you to explore a new world of ideas, and will transform how you imagine sound design, effects processing, and mixing.